From the New York Times bestselling author of A Constellation of Vital Phenomena—dazzling, poignant, and lyrical interwoven stories about family, sacrifice, the legacy of war, and the redemptive power of art. This stunning, exquisitely written collection introduces a cast of remarkable characters whose lives intersect in ways both life-affirming and heartbreaking. A 1930s Soviet censor painstakingly corrects offending photographs, deep underneath Leningrad, bewitched by the image of a disgraced prima ballerina. A chorus of women recount their stories and those of their grandmothers, former gulag prisoners who settled their Siberian mining town. Two pairs of brothers share a fierce, protective love. Young men across the former USSR face violence at home and in the military. And great sacrifices are made in the name of an oil landscape unremarkable except for the almost incomprehensibly peaceful past it depicts. 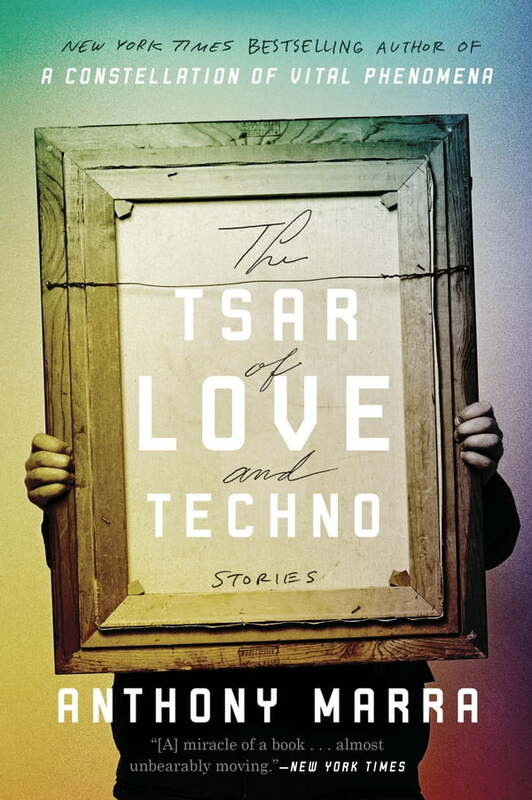 In stunning prose, with rich character portraits and a sense of history reverberating into the present, The Tsar of Love and Techno is a captivating work from one of our greatest new talents.